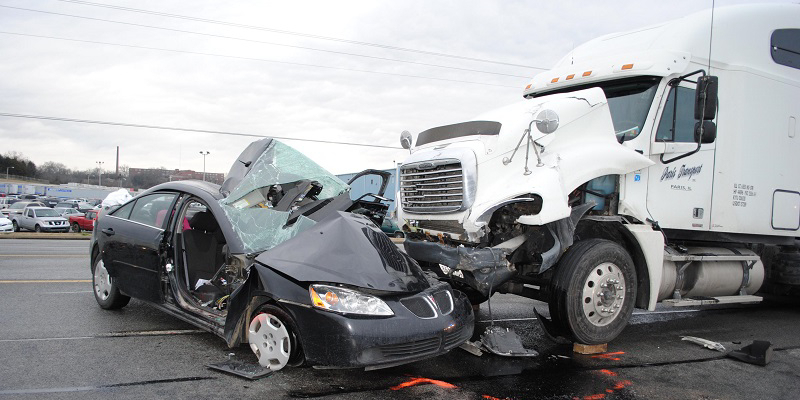 One of the most devastating types of roadway accidents are those involving semi trucks. The fact is that if you or a family member have been involved in this type of accident, the odds are strong that you or that loved one have suffered extremely serious injuries. With this in mind, it is imperative that you obtain the services of a Minnesota semi truck accident lawyer who will know precisely what needs to be done to effectively represent you. We will make certain you end up with the compensation to which you are entitled under the law. Medical Expenses: We don’t have to tell you how expensive the medical care and treatment has been for you or for your loved one. This likely will continue into the future. 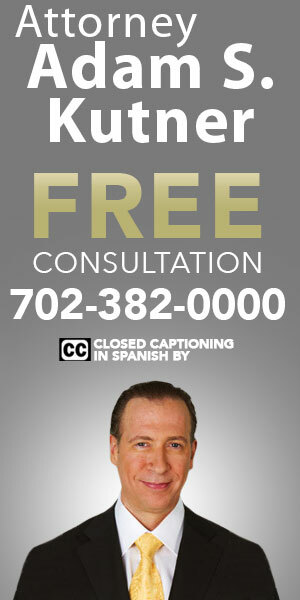 Our lawyers will make sure that your past, present and future medical bills get paid. Lost Wages: Our attorneys will work to ensure that you obtain compensation for lost wages. This includes wages you may have lost in past or reasonable wages that you may be expected to lose in the future. Pain and Suffering: One cannot underestimate how pain and suffering affects the quality of your life following a semi truck accident. 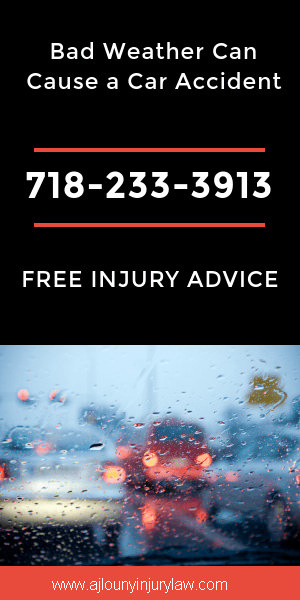 Our semi truck accident lawyers will strive to ensure that you obtain full compensation for all of the pain and suffering you have already experienced – along with compensation for future loss of enjoyment of life. One unique aspect of successfully pursuing a semi truck accident case is performing an investigation in a quick manner. We work with a team of qualified experts who gather evidence immediately following a semi accident, including driver log books, skid mark measurements, fluid level tests, police reports and eyewitness statements. Because semi trucks are usually maintained by a shop promptly following an accident, critical evidence may be lost unless your case is pursued right away. Surprisingly, slips, trips and falls are the second leading cause of death in the United States. It is estimated that over 16,000 people die each year from such incidents. Many other slips, trips and falls result in serious injuries, such as broken bones, traumatic brain injury, paralysis and neck injuries. In Minnesota, property and business owners have the important responsibility of keeping their premises in reasonably safe condition. Unfortunately, many fail to fulfill this responsibility. Under Minnesota’s statute of limitations, a person who suffers an injury from a slip, trip or fall must bring their claim within six years from the date of the incident. If the injury results from a construction defect, the action must be brought within two years from the discovery of the injury or ten years after substantial completion of the construction project. Slip, trip and fall cases can be very challenging. At the Brown Law Offices, P.A. 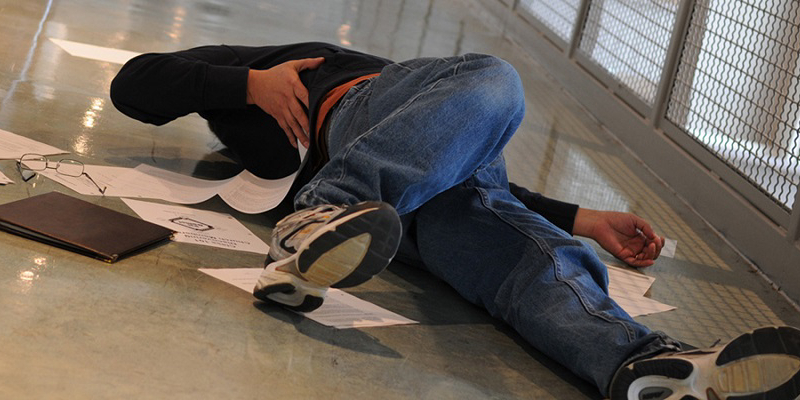 we represent clients who have suffered a serious injury as the result of a slip, trip or fall. Our lawyers are dedicated to protecting the rights of the injured and have obtained many favorable settlements for injury victims. Slip, trip and fall cases are accepted on a contingency basis, so you pay no fee unless we make a recovery on your behalf. 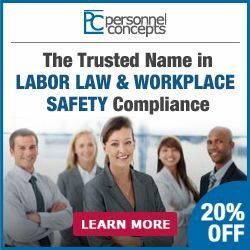 In order to build a strong slip, trip or fall case, it must be demonstrated that the property or business owner caused an unsafe condition, was aware of the dangerous condition but failed to correct it or should have been aware of the condition and corrected it as a reasonable person would have done. Injury victims, and their family, may be entitled to compensation for lost wages, medical expenses, pain and suffering and punitive damages.